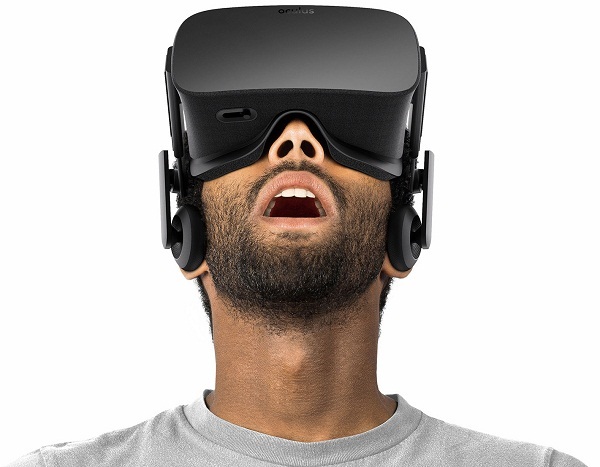 5 Amazing Reasons to buy Oculus Rift : You must have read about the amazing technology of virtual reality that has just been introduced to mankind. This virtual reality was first introduced to human eyes by a company called Oculus, the virtual reality company owned by facebook. After this successful invention, Samsung also jumped into the Virtual Reality market and launched its own VR called the Gear VR. 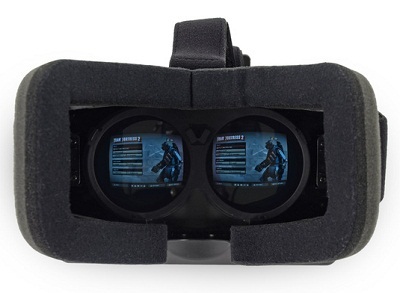 These VR headsets work for both iOS and Android systems. Google also launched its cheapest VR called the Cardboard while sony is going to launch its own VR for PlayStation 4. Well, there are many unbelievable things that you can do with a VR set. 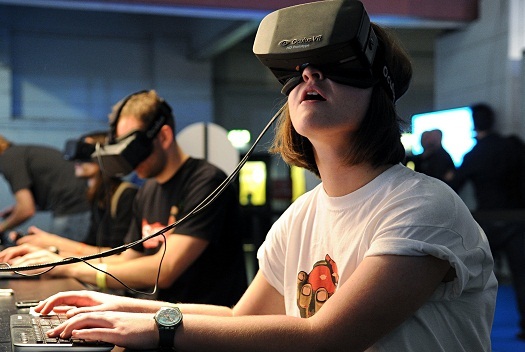 In this post, we will show you the 5 amazing things that you can do after you buy Oculus Rift. With VR headset, you will no longer see the boring screen in front of you. You can experience the full setup of a movie. There is even an app called VR Cinema that will change the viewing experience of any movie. 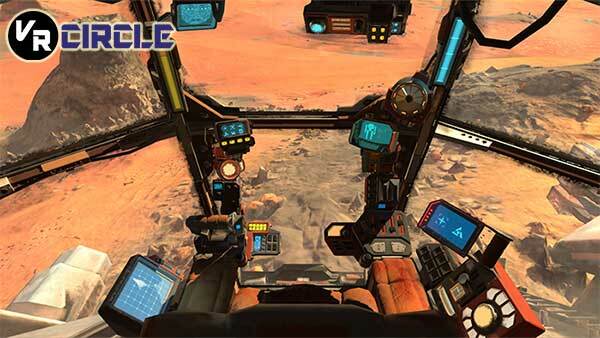 With Oculus Rift, you can literally move around anywhere you like. Google street view offers this kind of experience with any VR headset. Just choose a place to roam and you can visit any museum of park around it. You can experience the view of your favourite place without even being there. With Google Cardboard, you can even take a tour to Google earth. You can take a walk around a museum and experience the heritage of arts and crafts around you. 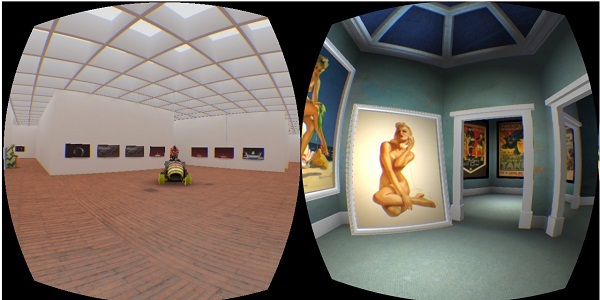 VR headsets will give you an option to discover more of the arts that surround a museum. While this option will be available after some years but you can visit the British museum that just added the feature of Virtual reality. Yes, you can jump from a tower or can fly within mountain ranges in China. 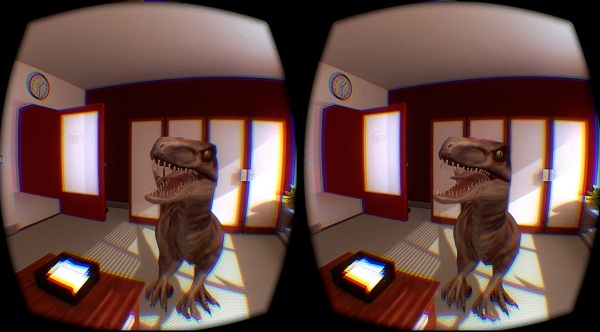 With VR reality, you can experience anything that makes you afraid. You can also experience the ride of a rollercoaster with your friends and family. Why only visit places that you know of. With VR, you can also visit places that never exists. You can roam the forests of magical places of barren lands. You can even go to far spaces within the stars. Since many of these things are under development, but you can still expect this to happen within a year or two. So are you ready to buy Oculus Rift and experience amazing things.